We are in the business of simplifying everyday life – with well-considered products that are functional and beautiful and most of all – stunningly simple. 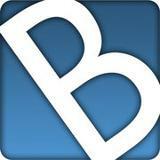 Bodum was founded in 1944 by Peter Bodum. Launching a new business during the war wasn’t easy, and jobs were scarce, but my father sensed it was time to venture out on his own. He was incredibly fortunate to be granted an import license, and by the late 1940s he had achieved great success. As he looked to grow the business, he found new interest in coffee makers. The company’s first vacuum coffee maker, MOCCA, was introduced in the early fifties, but it wasn’t until 1958 with the production of the SANTOS Vacuum Coffee maker that Bodum became a household name for quality coffee products, and coffee has been the major product group for Bodum ever since. 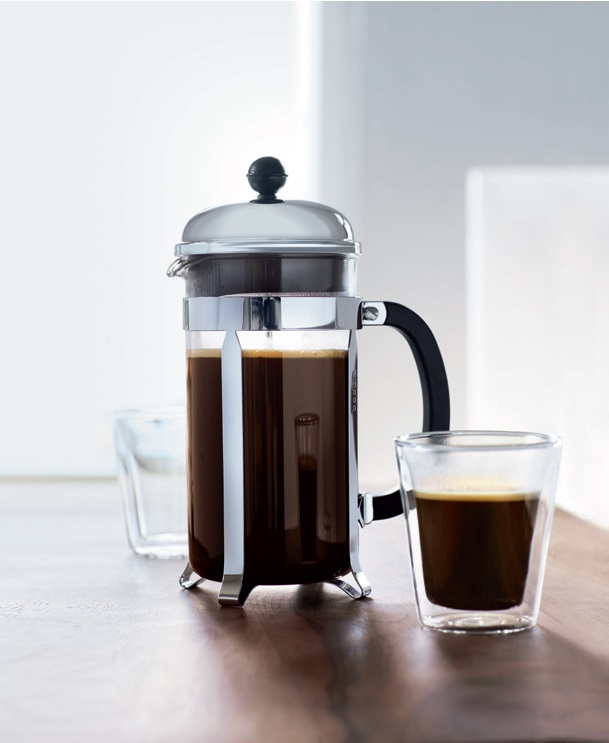 In the 1970s we introduced the now iconic French press, which continues to be Bodum’s most popular item. Today, the majority of Bodum coffee makers are produced at our factory in Portugal, where producing the highest quality products as well as environmental responsibility and safe working conditions are of the utmost importance. No wonder tea has been the most popular drink after water for centuries. Black teas, white teas, green teas, herbal teas, fruit teas, rooibos teas – the options for pleasure and delight are simply limitless. We have the right tea maker for all of your tea preferences, including iced tea. Bodum premiered its line of double wall glasses in 2002. The inventive design coupled with timeliness style made these glasses an instant classic. Over the past ten years, the collection has earned numerous awards and expanded to include a variety of styles and sizes. Made of heat-resistant borosilicate glass, and individually mouth-blown by expert artisans, the double wall construction creates a highly effective layer of insulation. Hot drinks stay hot longer, while the glass remains cool to the touch, and cold drinks stay cold without producing messy condensation. The result is endless serving possibilities. The patent pending hydrophobic silicone vent at the bottom of each glass equalizes pressure within the walls of the glass with the outside air pressure. The glass will self-adjust to any temperature liquid, and the vent is only permeable to air, not water, so whether your beverage is hot or cold it will never allow fluids into the interior of the glass layers. Bodum has an array of BPA-free plastic products that are perfect for outdoor and poolside service. Our new collection of unbreakable Outdoor Tumblers, allows you to service with Bodum classic design silhouettes. These Outdoor Tumblers have the same thermal properties as our glass versions, so your hot drinks will stay hot and cold drinks will stay cold for a longer period of time and with no messy condensation rings to worry about! We’ll toast to that! © 2016 Brown South Inc.